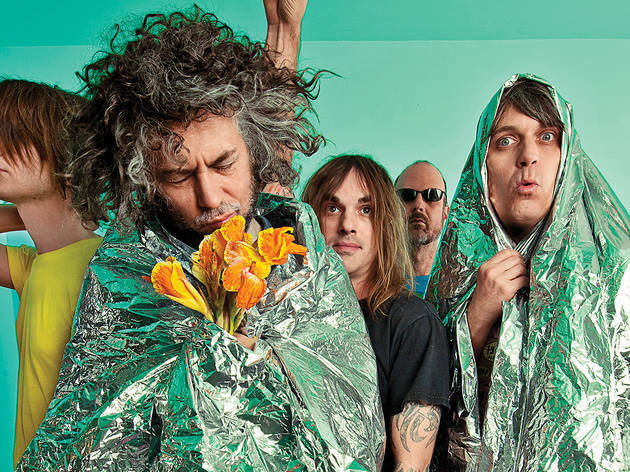 After a brief stint as Miley Cyrus' backing band, the Flaming Lips return to their psychedelic (to a fault) roots with Oczy Mlody. 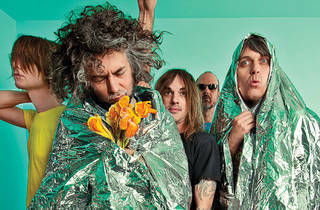 Striking a balance between the ambient drone of The Terror and the effervescent pop of Yoshimi Battles the Pink Robots, the Oklahoma group's 15th album will fulfill your craving for synth-drenched arrangements and Wayne Coyne's falsetto philosophizing. Likewise, if your life is lacking spectacle, the Lips' gratuitous confetti, colorful costumes and hamster ball crowd surfing should fill the void.